If you have the option to get your windows from the Number One Company in the Country, would you? Well if you live in the Atlanta or surrounding areas, you do! 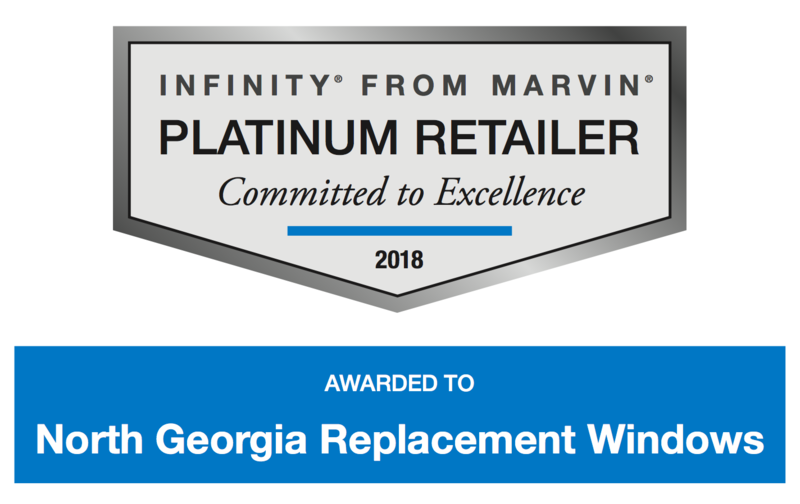 North Georgia Replacement Windows is honored to be the number one window company in the country, and we only plan on improving! 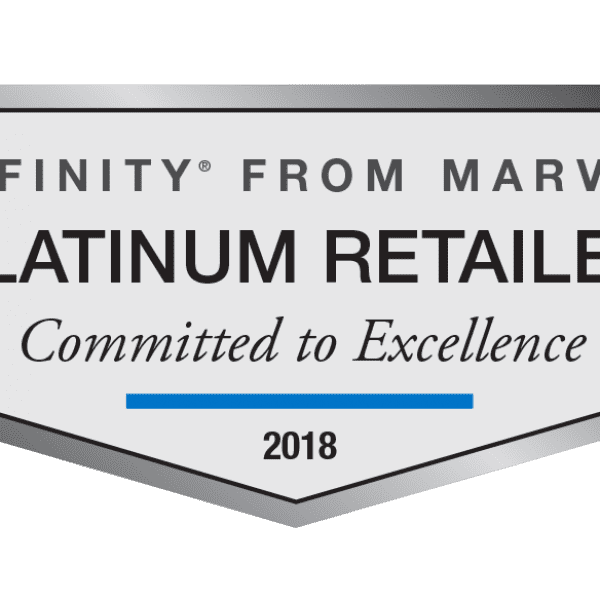 We can claim we are the best, but don’t take it from us, take it from our customers. We survey each of our customers through a third party surveyor, Guild Quality. Guild Quality helps us gather authentic customer feedback. We are not capable of altering any of these surveys. They are truthful, and we are proud of the feedback we have received. On Guild Quality, we have over a 98% referral rate! North Georgia Replacement Windows has received the Consumers Choice Award every year since 2009. We have received Window and Door Dealer of the Year, multiple Guild Quality Guild Master Awards, Angie’s List Super Service Award, BBB A+ Rating, and Best of Kudzu 5-Year Award. We also offer a Lifetime Warranty Service because we stand strongly behind our products. Our past performance and reviews are an indicator of the service you will receive. We strive to continue to do better on each job. Contact us today for a free proposal, we would love to meet you! We love our customers and want to make their home more beautiful and comfortable. Check out what our customers have to say.